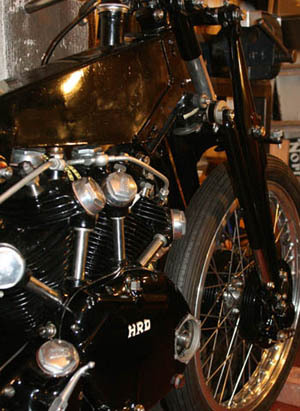 Written Nov 2011 - July 2014: The Vincent Black Lightning build was always a 'background' project, i.e. 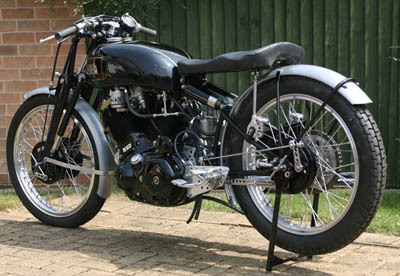 something I did between other builds, or when I had the 'Vincent bug' back . In the early days - i.e. the 1980's/1990's, this was normally because for me to progress, I needed to sell another bike to afford the bits that I needed to rebuild the Vinnie - it always had the best of everything, and I did not want to skimp on the build - I well remember trips over the fens to my favourite supplier's the Maughan family, another bike sold and wad of cash in my hands, just like Christmas morning! A number of the first articles for this website were written in one of these ' Vincent build' periods in the early 2000's and these are covered in the first set of Vincent articles on the Article page. 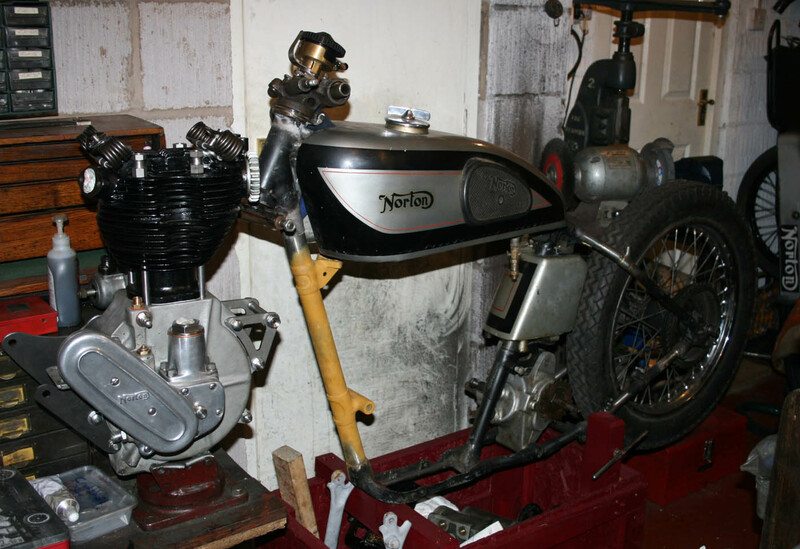 But then it was put on hold again, as the Norton business SOHC started to play more of a part, and most of my own restoration work was on Norton's. 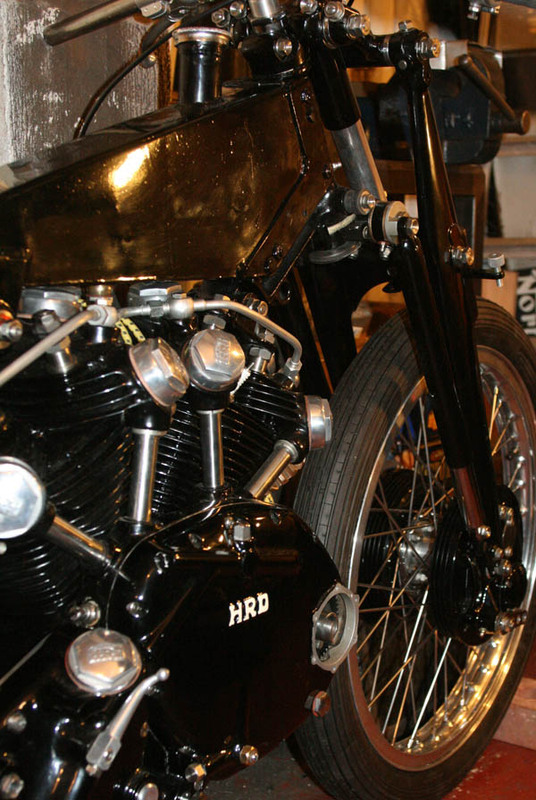 However, in October/November 2011 I made a conscious decision that I was going to give the bike a final push and get it finished once and for all. If I am truthful, at the time part of the reason for this was that I was giving some thought to starting my own engineering company, to make more of my own SOHC parts, so thought there was a chance I might need the funds to raise the capital to do this.